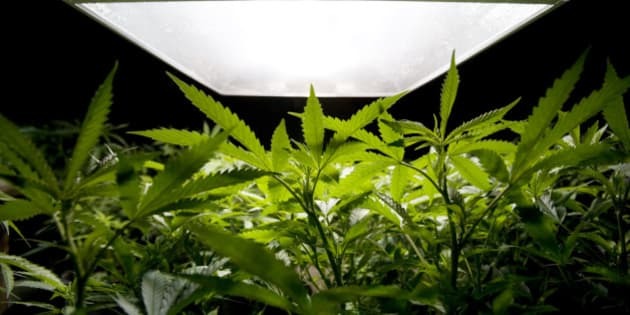 More than 400 marijuana plants were found in a home in Millrise in late-January, but no arrests were made at the time. CALGARY - A member of the Calgary fire department is one of the two people charged after a half-million dollar marijuana grow-op bust earlier this year in Calgary. However, the Alberta Law Enforcement Response Team continued with its investigation and made two arrests this week. Dwayne Kenneth Price, 55, and Heidy Thao Doan, 52, are jointly charged with production of a controlled substance and possession for the purpose of trafficking. The fire department confirms that Price has been suspended pending the outcome of the investigation.